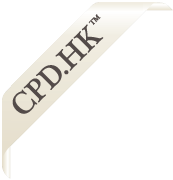 Mr. Lee is a practising solicitor of the High Court of HKSAR and a non-practising solicitor of England & Wales. Mr. Lee is also practising as a China-Appointed Attesting Officer (中國委托公証人) and Notary Public. His areas of practice include notarial practice as well as the related international and cross-borders private law practice.